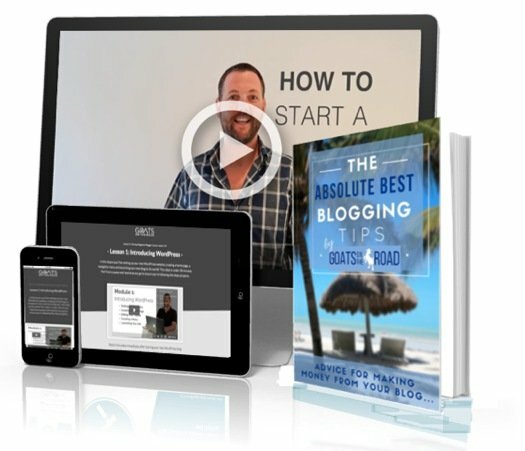 Have you ever dreamed about leaving your desk behind and making money remotely? Of course you have. Especially on those rainy mornings when you have to pull yourself out of bed to make the commute to work, or maybe on a Sunday evening when the gloom of a Monday morning looms. Virtual assistant jobs offer an incredible amount of flexibility and opportunity and is one of the best travel jobs! 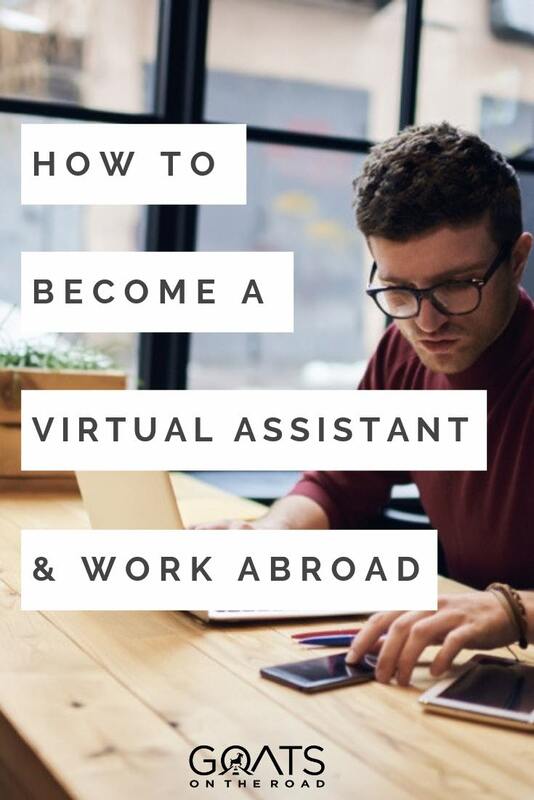 If you want to live your life without the burden of being tied to an office, but also want to have the comfort of a regular income, then landing yourself a virtual assistant job might be the answer. But, how do you get a job as a virtual assistant? What does the job entail? In this post, I’ll answer all your questions. 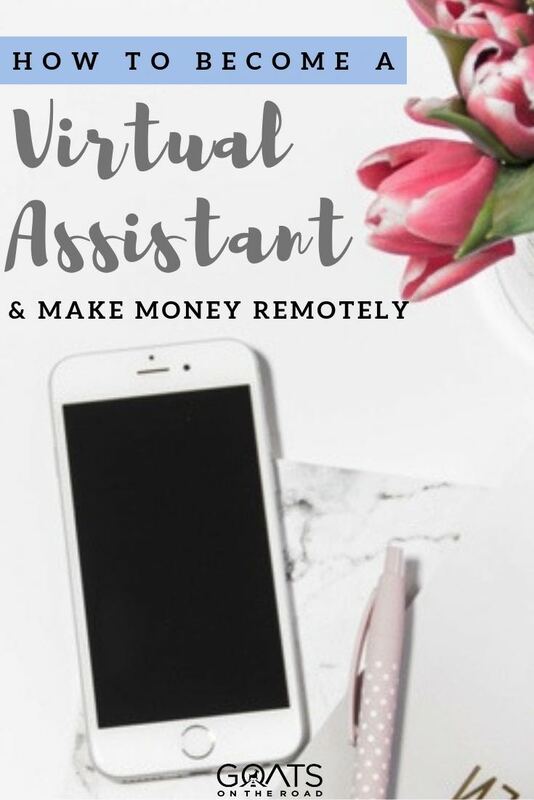 I’ll delve into the details of what being a virtual assistant means, covering the salary, and the good and the bad points, so you can figure out if becoming a virtual assistant (VA) really is the job for you. It might sound like some kind of futuristic idea, like a holographic character from a science fiction film that pops up to help out with day-to-day tasks. While I think the idea of having a hologram appear to make me coffee when I need it sounds amazing, in reality, that’s not what a virtual assistant is. A virtual assistant is a remote worker who is on hand to help their employer with various tasks. The tasks involved in virtual assistant jobs vary quite a lot. They range from answering emails and typing up letters to scheduling meetings and managing calendars. The idea isn’t too complicated. A person needs an assistant, but maybe they don’t have space in their office for another employee. Perhaps they themselves work from home, or abroad, but find the tasks of organizing every day admin too much. Or maybe the employer doesn’t need an assistant full-time and only requires the aid of a virtual assistant for a few hours a week. To qualify for virtual assistant jobs, you need to have excellent computer skills and a professional mindset when it comes to working. You will also need to be organized and be able to manage your time efficiently. Virtual assistant jobs can be a fantastic way to make money and free up your time that you would otherwise spend working in one place. You can work as a virtual assistant from anywhere in the world, provided there’s an internet connection! 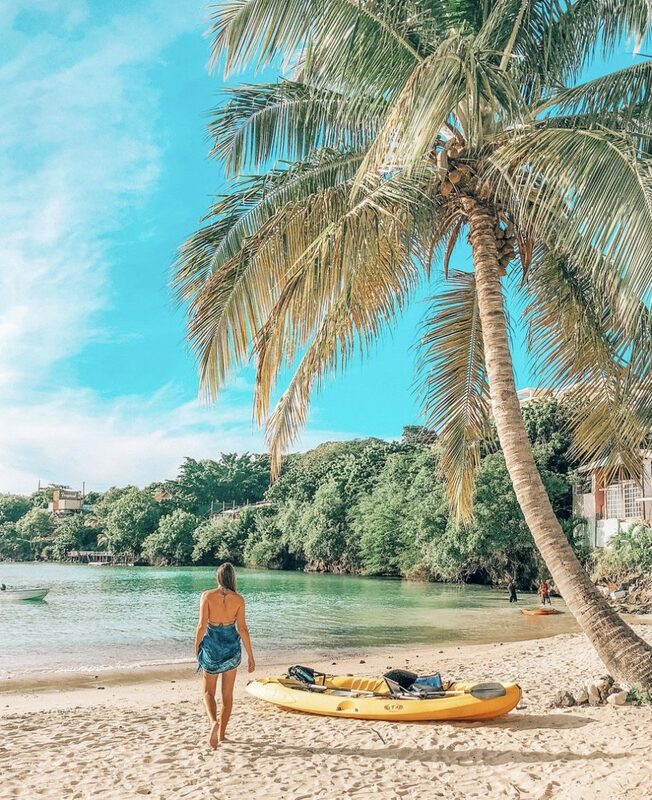 So if you’re thinking of heading off to exotic places or want to try out life as a digital nomad, finding virtual assistant jobs that suit you could be a life-changing opportunity. What Are The Benefits of Virtual Assistant Jobs? Every job comes with good points and bad, but there are actually a lot of benefits when it comes to virtual assistant jobs, and very few downsides. Landing a virtual assistant job means you have a job like any other. You’ll have an employer who pays your wage each month, and the security of knowing that you have a regular income is a big plus. You won’t have to worry about how to pay your bills — or how you can afford to travel over the next month. A regular wage working remotely isn’t always easy to come by. Working as a virtual assistant gives you the security of knowing how much money you will be earning each month. You could even take on more than one virtual assistant job to suit your time and financial needs. You can also choose remote assistant jobs that work around your schedule, which means you can be very flexible with your time. So if you want to go out for lunch, hit the beach in the afternoon, or just work from the warmth of your bed, you can. With more flexibility, virtual assistant jobs are desirable for travelers or digital nomads who want to spend more time doing things they enjoy. Whether it’s taking part in sports, spending more time with loved ones, exploring new cities, or working in cool coffee shops and hip co-working spaces, being a virtual assistant gives you the freedom to work on your own terms. You can also really add value to your time by working as a virtual assistant. Jobs in-office usually mean that you have to arrive at a certain time in the morning and leave at a given time every evening. Virtual assistants only work the time that suits them. If you only have five hours available to hit the laptop, then you only need to work for those hours. In general, the salary and necessary work time for virtual jobs like this are based upon task completion — rather than hours. If your list of tasks are done, that means the rest of the day is for you. Whereas if you were working in an office, even if you were finished your jobs for the day, you’d still need to be there a certain amount of time. Working remotely as a virtual assistant adds value to your time. 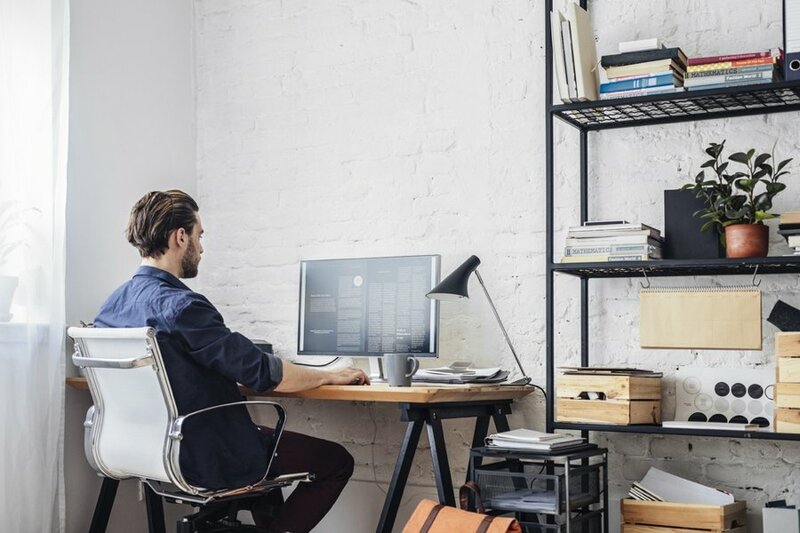 You don’t need to commute to an office every day, get dressed up in professional attire, or sit at a desk even when tasks are completed for the day. We all know that it’s nice to feel like you’re actually making a difference in your job, and that job satisfaction is incredibly important to our overall happiness. Each virtual assistant job is different, and the tasks involved are so varied that it’s possible to find a position with an employer that really fits what you’re looking for — a job that you’ll be satisfied doing. Different employers will need help with a variety of tasks, so if you already have numerous skills built up, you can apply them to any number of virtual assistant jobs. Your skills will be valued by your employer, and if they aren’t, you can quit and move on — there are plenty of virtual assistant positions out there. Your knowledge and abilities can make a real difference in a business (big or small), or your individual employer’s life, which is a pretty great feeling. What Do Virtual Assistant Jobs Entail? Finding work remotely as a virtual assistant sounds fantastic, but what do virtual assistant jobs actually entail? Will you have to work weird hours or be expected to carry out tasks that aren’t part of your job description? Online virtual assistant jobs won’t require you to get your boss coffee, collect dry-cleaning or make sure the dogs are walked. One of the many perks of being “virtual”! You’ll be working professionally to complete the tasks that are set for you. Each job comes with a slightly different list of tasks to carry out. Depending on what your employer needs an assistant for, you could be doing data entry, booking travel tickets or arranging meetings. It’s helpful to understand your skill set to be able to apply it to your role as an assistant. If you rock at Excel, for example, or are a pro when it comes to written and verbal communication, these things will go a long way in securing you a top role. This huge company boasts over 5,000 businesses and tens of thousands of jobs are listed at any one time. FlexJobs has a good reputation when it comes to getting people set up with reputable employers. There are no scams or fake job posts on this site, so you can rest assured the roles are real and the employers are verified. In fact, all of the employees of FlexJobs work remotely! There is a paid subscription to use the site, but the amount is reasonable when you consider that you’re going to be connected to a wide range of employers. To find virtual assistant jobs on the site, simply search through the various sections. There are also in-depth resources to help you land the role that is right for you, giving you handy tips on skill-matching and videos to aid you in mastering the art of the perfect CV. Click here to sign up with FlexJobs, and make sure to use code NOMAD to receive 30% off your first month. To learn more, read our Flexjobs review here. This popular website was started up in response to the increasing number of people working online. 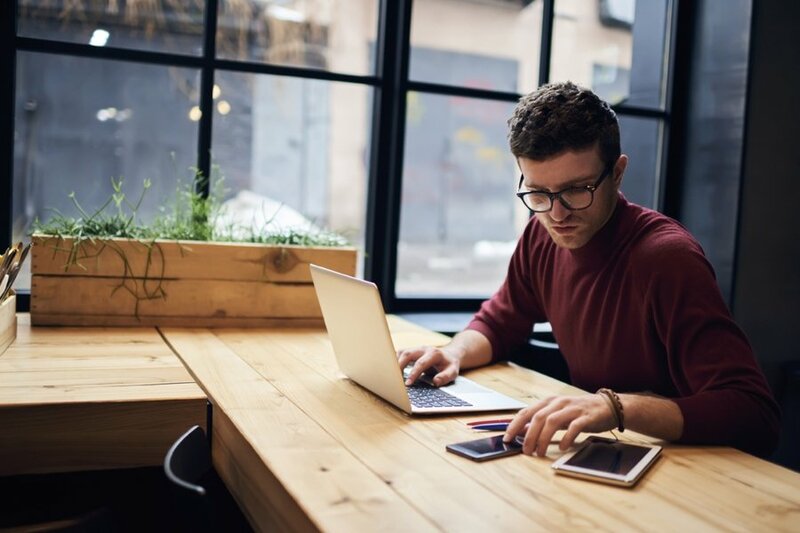 They understand the needs of remote workers and employers and have a good strategy for matching people to the right role for them. There are a lot of different types of jobs on the site. It’s not all about virtual assistant jobs, but their job search is straightforward, and a large chunk of their job adverts are for people in search of virtual assistants. Just create an account and get searching through the listings. Click here to learn more. This huge site claims to be the biggest online marketplace in the world for freelancing and crowdsourcing. They do have a lot of users — over 31 million, according to their website — spread over 247 countries. All of those users mean a lot of virtual assistant jobs being advertised. Sign up to the site and find the roles that suit what you’re searching for. But you will have to compete with other candidates on the platform for the positions. PeoplePerHour is a well-known site for freelancers and employers looking to get jobs done. To make an account, you need to fill in forms about your skills and your work history. Once you’ve been accepted, you are free to apply for jobs. Jobs on the site vary, but there are many potential employers looking for candidates and thousands of virtual assistant jobs waiting for you. The only thing is that you need to pitch for the jobs, which can be time-consuming. Click here for details. A great site to go to if you’re looking for work from all over the world. Employers have to pay $299 a month to use this platform, but if you’re looking for work, signing up is completely free. It’s a popular site with freelancers. The job postings are completely legitimate, as employers have to pay to use the service. You won’t get any spam, and you get curated jobs sent to your inbox, which can be a beneficial service. If you want to become a virtual assistant but feel overwhelmed by the big websites and job boards, consider going more local and check out Facebook groups. 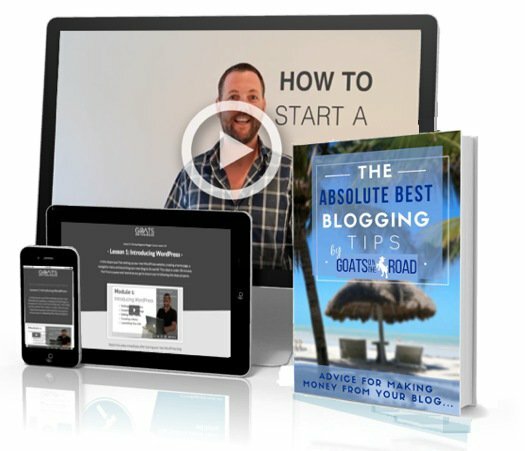 For example, if you’re great as running social media accounts, answering emails, writing blog posts and sending pitches to potential clients, then consider checking out some of the travel blog groups on Facebook and see if anyone is in need of an assistant. Be prepared to show examples of your work, and if possible, some case studies to prove you’re able to get results. You can also market yourself and your skills on your own Facebook Page, social media accounts and website. How Much Do Virtual Assistant Jobs Pay? According to PayScale.com, the average wage for a VA is $15.64 per hour. But, as you can imagine, the rate of pay varies greatly depending on what you’re doing. If you have more in-demand skills — such as computer coding, graphic designing, web developing, accounting — you’re going to be at the higher end of the pay scale. If you’re only able to do the basic administrative jobs (email inbox management, simple data entry, following up with clients, etc. ), then you’ll be at the lower end of the pay scale. Editing blog posts, formatting blog posts, running social media accounts, designing Pinterest images, sourcing and adding images to blog posts, formatting and creating email auto-responders, creating newsletters, replying to comments on blog posts, calendar management, pitching companies, and booking hotels and flights for your boss. Depending on who you’re working for, and what the tasks are, expect to earn anywhere from $10 – $60 per hour as a virtual assistant. Being a virtual assistant isn’t for everyone. You’ll need to have the right skills and personality, plus an awareness of what your employer requires from you. Your skills will also reflect the amount you get paid and the virtual assistant jobs that you’ll be suitable to apply for. There are many different types of VAs. If you have some basic admin experience, can show that you can reliably reply to emails, and work independently to a given timescale, these things will help you get the virtual assistant job that you want. Ideally, you also have testimonials and references from past employers, but if you don’t, you can still find a job through an online job board, Facebook groups, or word of mouth. 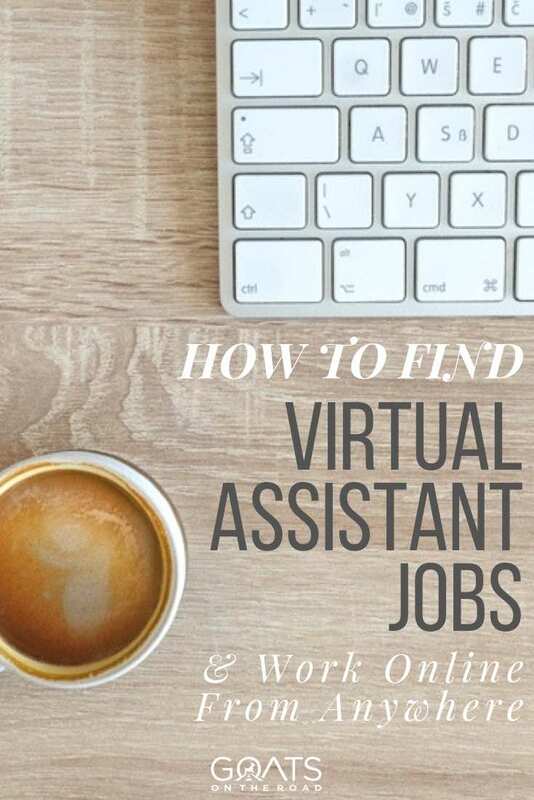 Although it might seem like quite a demanding challenge to take on the role of basically organizing somebody else’s professional life, virtual assistant jobs do vary greatly. The wide range of skills needed just reflects the wide selection of roles out there. Ready To Become a Virtual Assistant? There’s a lot of responsibility involved in signing up to be someone’s assistant, and just because you’re working in the virtual sense doesn’t mean it’s going to be a walk in the park. At the same time, a virtual assistant job shouldn’t be full of stress. And if it is, you can always find a new position with someone else — there are many to choose from! Working as a virtual assistant allows you the opportunity to be able to manage your time and workload so you can spend more time doing what you love. Build upon your current skills, meet new people and add to your resume. Virtual jobs are great as full-time gigs, or part-time. They’re perfect for digital nomads and remote workers, stay at home parents and college students, or those who are simply trying to save up some extra cash. So if you have what it takes, get browsing now, and find yourself a job that will pave the way to freedom! Images in this post courtesy of Shutterstock. 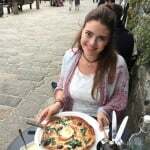 Becky is a freelance writer and eater of tasty food from around the world. After spending 15 months travelling through Asia, she decided to settle down in Japan where she writes about travel, the digital nomad lifestyle as well as social issues. I’ve worked as a Virtual Assistant for 10 years and I now train women to set up their own VA business and I can tell you that I only wish it was this easy. Unless your client is on a retainer then there is no regular income and you have to constantly market yourself to find work. I have 11,000 people in my Facebook group and they hardly ever get work on freelancing sites such as Upwork because of the low hourly wage being offered (the industry standard is £25 an hour in the UK) and the competition from VAs in other parts of the world. Running a business is incredibly hard work and you will probably have less time to yourself than when you were employed. In fact, if you want a reliable and steady income and more free time then you should stay employed! Also, a lot of people set up as VAs thinking it’s a “side hustle” whereas being a freelancer is a serious business – you are in a position of responsibility and trust. You need insurance and you need to adhere to all data protection regulations or you (and your client) can be in big trouble. 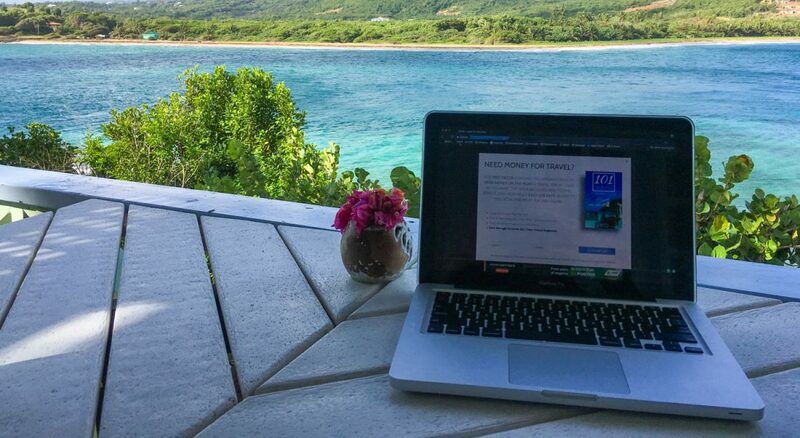 Whilst working for yourself is fantastic and yes, you can work from anywhere in the world, building any business takes a lot of time, energy and commitment. The VA industry isn’t regulated which is why a lot of people set themselves up thinking it’s going to be easy money; they then fail to deliver, don’t communicate well with clients, and let the client down – the client is then reticent to hire VAs in the future. This is very common. Also, the VA often fails to appreciate what a huge undertaking it is to work for themselves (it does not suit everyone), they’re completely unprepared and think they’re going to have money rolling in whilst they sit in a hammock on the beach. Reality hits, they hate the responsibility and uncertainty of running a business and quit. I love that you’re spreading the word about virtual assistance and remote working but there is a lot more to it.